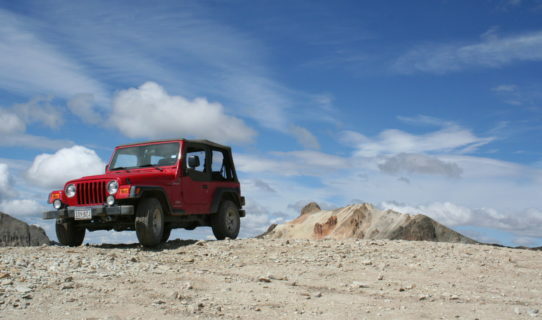 Enjoy your day exploring the Alpine Loop as well as many other trails available in the area. You are able to ride directly out from all of our lake properties….no trailering needed. 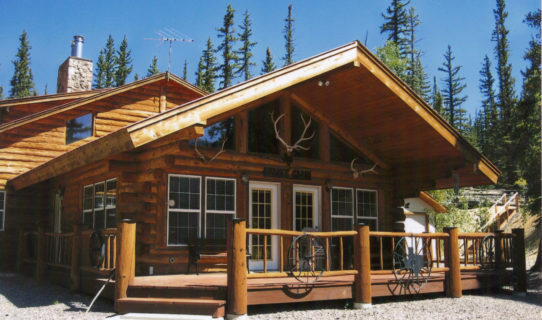 We have vacation homes, cabins, condos as well as townhomes….something for everyone. Check out all of our properties and their descriptions to find the perfect one for your vacation. There are many activities to fill your time! 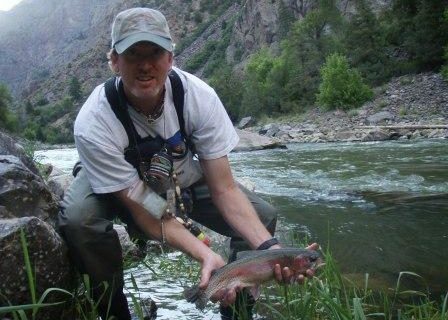 Fishing, hiking, 4-wheeling or just enjoying the peace and beauty of the high country..
Search RentalsMaking memories one vacation at a time! Welcome to Lakeview Property Management and Vacation Rentals. 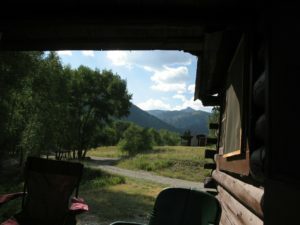 If you are looking for a vacation rental in beautiful Lake City Colorado you have come to the right spot! 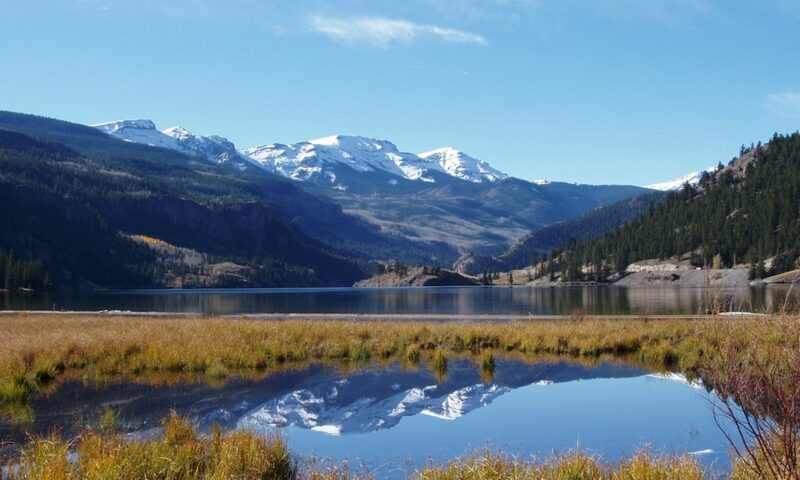 Lake City is located in Southwestern Colorado in the beautiful San Juan Mountains at 8,661 feet in elevation. There are an endless amount of fun activities to enjoy in the area from hiking, fishing, off-road trails, kayaking, paddle-boarding and horseback riding to name a few. 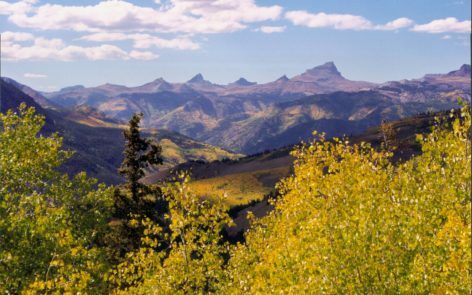 We are located on Colorado’s Alpine Loop Scenic and Historic Byway which is a 65-mile scenic drive that travels through a landscape of tundra and mountains new Ouray and Silverton. Our rentals are located all over the Lake City area from North of town to four miles south of downtown at Lake San Cristobal we have many different options to fit your needs. From large family homes to small cabins we have properties to fit all your needs. We do have groupings of cabins that could be ideal for your next family reunion as well as a six bedroom house if you want to all stay together. If you want to be close to the historic downtown area we do have properties that are within walking distance as well as those properties that are further away from town. Our properties are all fully equipped with stocked kitchens, all linens as well as basic toiletries including toilet paper, paper towels, hand soap, dish soap, trash bags and bar soap. If the property has a dishwasher or washer/dryer we provide a nominal amount of dishwasher detergent and laundry detergent. There are gas grills at most properties and most also have free wifi and/or satellite tv. Many are also pet friendly which you can search for on our “Vacation Rentals” tab. Please explore our site and give us a call with any questions…anytime. We offer all kinds off properties and locations to make your vacation memorable. Call or email us today!